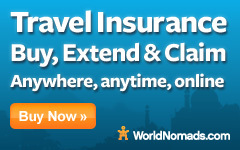 ▷ Locate 17,672 Airports & Airfields In 233 Countries & Territories World-wide :: AllTravels :: Anywhere You Want To Fly ::. You can locate 17,672 known airports and airfields in the following 233 countries and territories world-wide plotted on the map below, and also listed by country below that. Airport codes, latitude, longitude and elevation displayed where available.